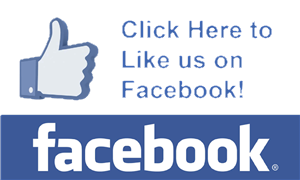 We’re a family owned and operated agency servicing the North & South Kingstown, Rhode Island area. and we deliver insurance and risk management solutions. We’ve been members of the community and served individuals and businesses for more than 15 years. 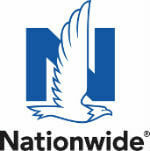 Our commitment is to insure clients with the best products and services possible. Home, Auto and Life policies are among our personal lines offerings. Whether you own an automobile, a coastal property, or a boat, we can help you. Our commercial lines offerings include business owners policies (BOPs), commercial general liability (CGL) coverage, and professional liability insurance. Whether you’re a contractor, a consultant, or restaurateur, we can insure you no matter who you are or what you do. To learn more about what we offer, please see our products page. To find out about your policy combination options, speak with an agent. Several years ago I was in search of an insurance agency that could meet my changing needs. My brother, a local self-employed contractor recommended I talk to his agent, Capalbo Insurance. 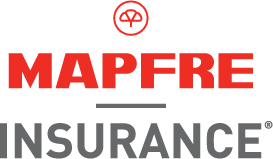 Since, I have insured my contractors, home, rental property and RV insurance with Capalbo. Prior to my renewals, Morgan calls to advise me on changes that could benefit me. I'm grateful for the individual attention shown by Morgan and Lee. Highly Recommended ! Lee and Morgan are great at what they do for me as costumer. Best Insurance rates in Rhode Island. Recently bought a place in Narragansett. Our realtor recommended Capalbo Insurance Agency. Morgan could not have been more helpful. Responded quickly to emails, courteous service, and found a great policy. 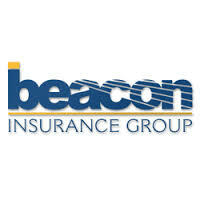 We would highly recommend this agency for your insurance needs. I would like to send a special THANK YOU from the bottom of my heart and from all Edgewood Eagle Cheerleaders for helping us making it possible today for three girls that were not able to go to National Competition in Orlando Florida to compete for the National title. They worked all day raising $1500.00 for these kids to go which helped 55 kids. Thank You!!! We could not have done this without them!!!! Morgan and Mrs. Capalbo THANK YOU SO MUCH FOR ALL OF YOUR HELP FROM ALL OF US AT EDGEWOOD EAGLES!!! !